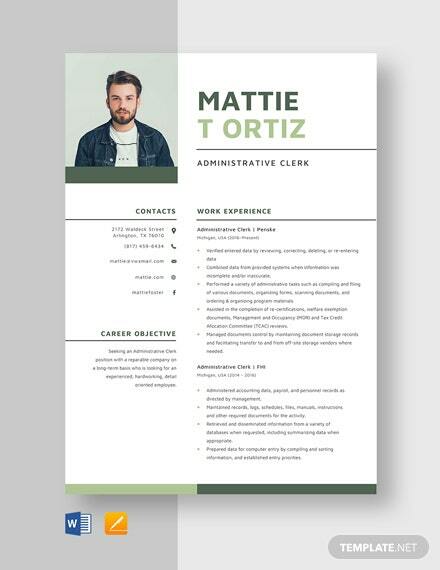 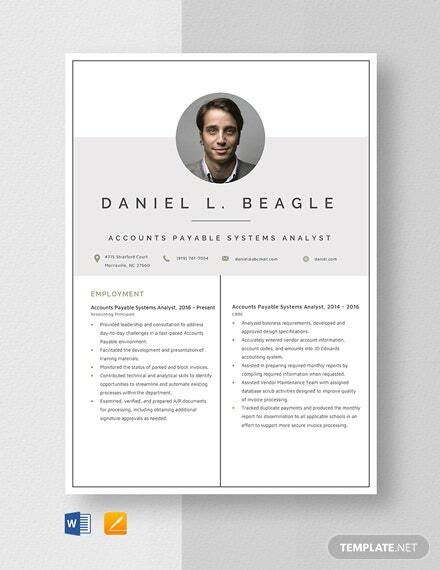 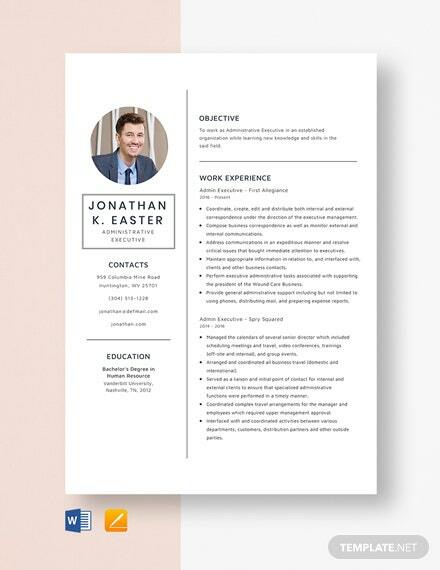 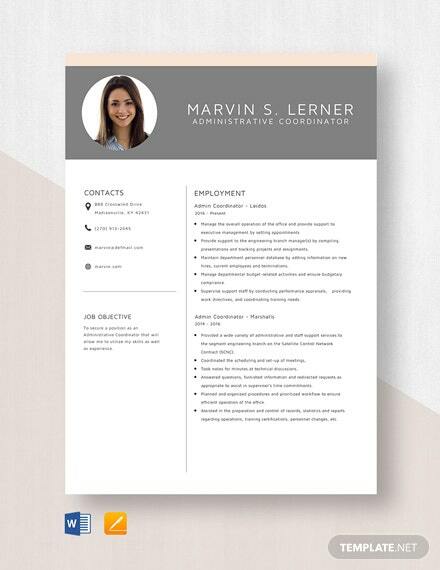 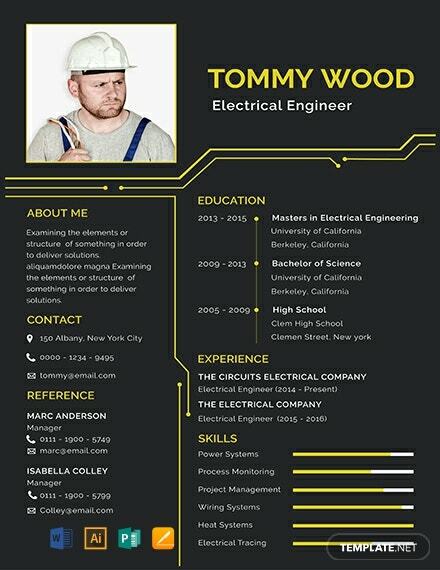 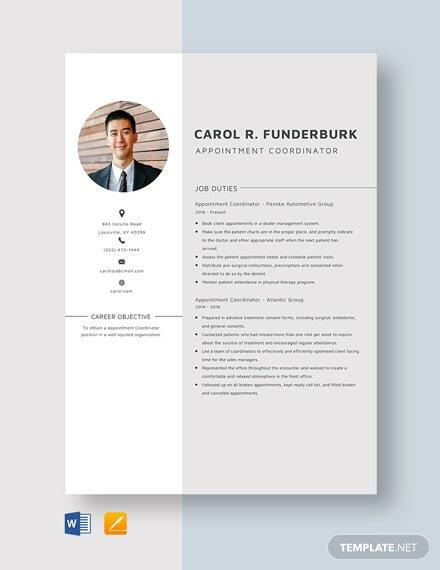 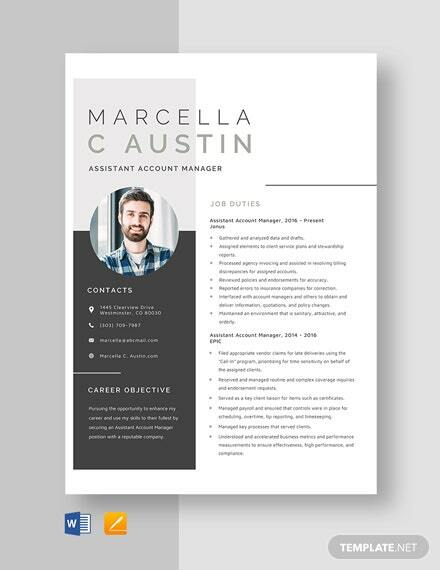 A clean and first-rate resume that is perfect for those applying for an electrical engineer position. 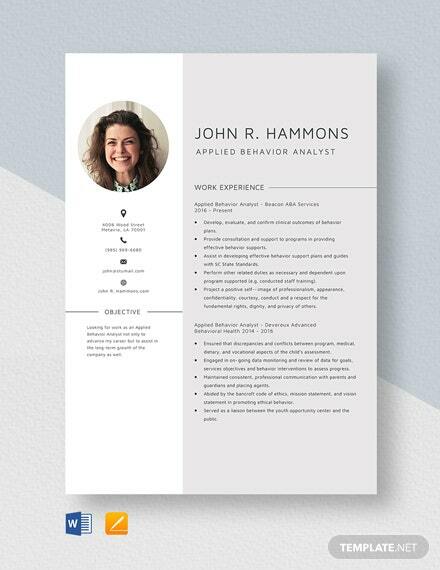 Get to effectively highlight your skills, qualifications, and other details. 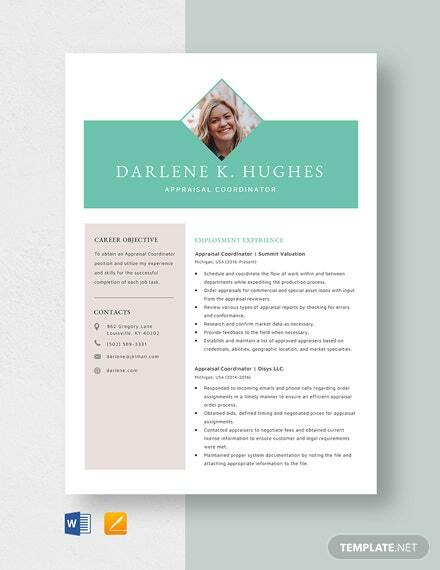 This template is free to download and +More easy to edit.